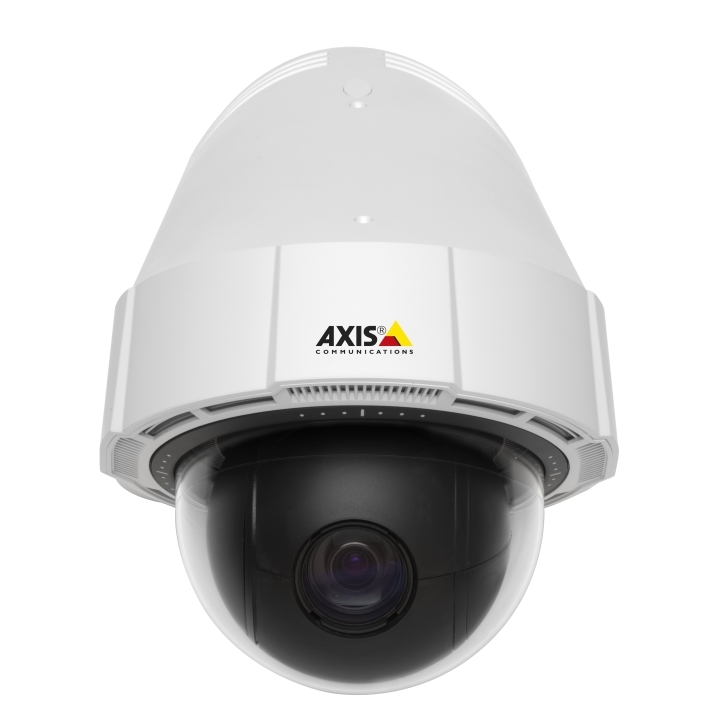 The Axis P3235-LV is a HDTV 1080p indoor fixed dome camera with two-way audio and I/O ports. The camera comes equipped with audio connectors for line out and mic or line in and also has a supervised digital output. You can easily connect a microphone and speaker and take advantage of audio and video in one stream, listen in on transactions or incidents and trigger audio warnings. A sensor or detector can be connected to the camera's digital input to trigger alarms or actions, users can also connect a device such as a relay to the digital output to activate lights or lock/unlock doors and be controlled by the camera.